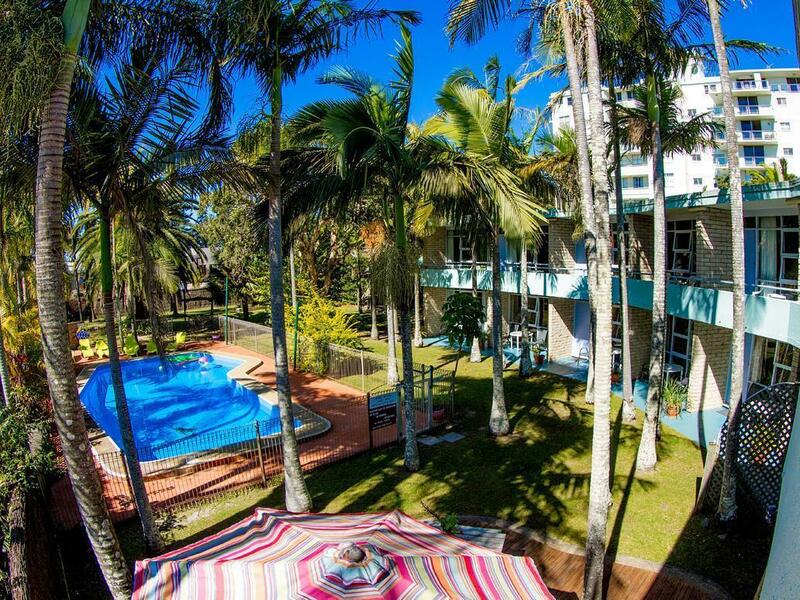 إن فندق Ocean Paradise Holiday Units بموقعه الممتاز في Coffs Harbour هو نقطة انطلاق جيدة لنزهاتك في كوفس هاربر. يمكن من هنا للضيوف الاستمتاع بسهولة الوصول إلى كل ما تقدمه هذه المدينة النابضة بالحياة. إن سهولة الوصول من الفندق إلى المعالم السياحية الشهيرة الكثيرة في المدينة كمثل Wicked Berries, Park Beach, Park Beach Plaza هو استثنائي بحد ذاته. إن الخدمات التي يقدمها Ocean Paradise Holiday Units تضمن للنزلاء إقامة مريحة. لضمان راحة ضيوفه، يقدم الفندق الخدمات التالية: واي فاي مجاني في جميع الغرف, خدمة التنظيف يوميًا, تخزين الأمتعة, واي فاي في المناطق العامة, صف السيارات . بالإضافة لهذا,تتضمن كل غرف الضيوف مجموعة واسعة من وسائل الراحة . بعض الغرف توفر حتى اتصال لاسلكي بالإنترنت, غرف لغير المدخنين, مكيف هواء, تدفئة, مكتب لإرضاء أكثر الضيوف تطلباً. يقدم الفندق العديد من الفرص للاستجمام كمثل حمام سباحة خارجي, ملعب للأطفال, مسبح (للأطفال), حديقة. إن Ocean Paradise Holiday Units هو مكان مثالي للمسافرين الذين يتطلعون إلى الراحة والاستجمام في كوفس هاربر. يُرجى العلم أن ساعات عمل مكتب الاستقبال هي من 9.00 صباحًا إلى 1.00 مساءً، ومن 2.00 مساءً إلى 7.00 مساءً. لا يمكن تسجيل الوصول بعد هذه الساعات إلا وفقًا للترتيب المسبق. Facilities below par. Would not recommend to friends. 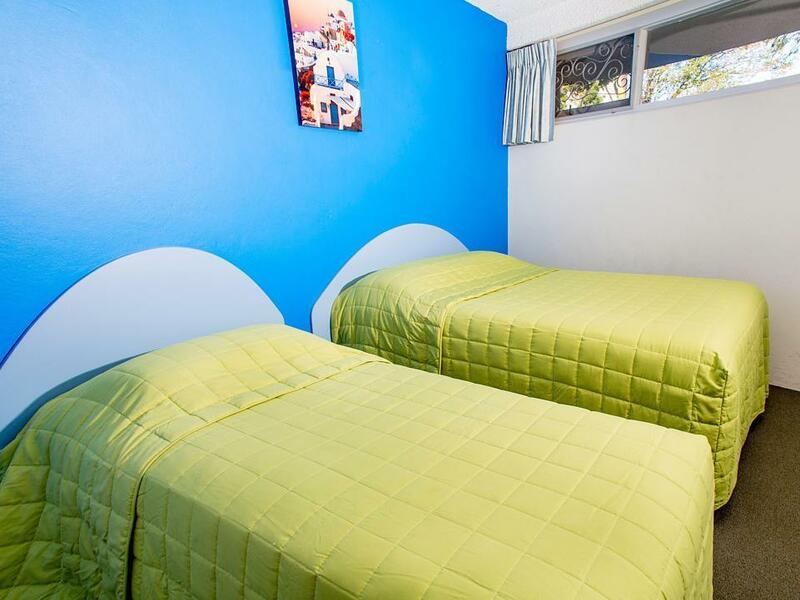 We enjoyed our stay with the apartment having everything you need for a comfortable time. No lifts so had to carry our luggage up a few flights of stairs but secure parking and a great location for a good price was worth the compromise. 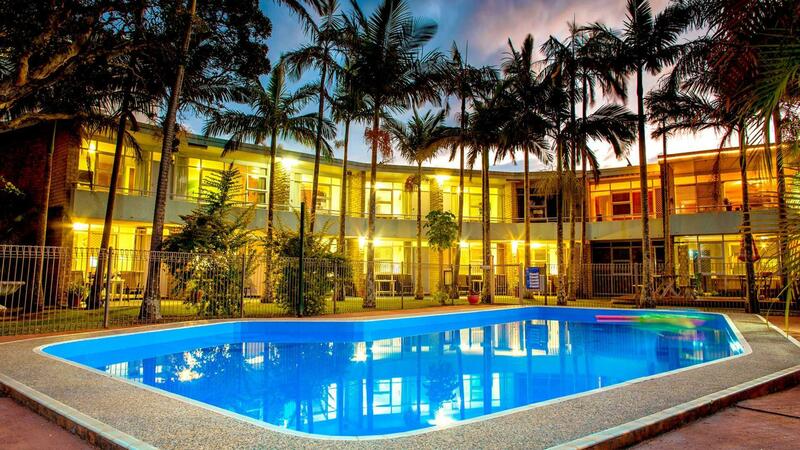 Cute little hotel, neat & tidy, good location and good value. Reminiscent of 1960s Palm Beach Florida! we had such a lovely stay here. just an overnight one one a drive to qld. the pool was nice and the room was lovely and clean. Also the staff were friendly and helpful. would definitely recommend this place. Don't let the bright colours scare you, this place is fantastic. ABSOLUTELY SPOTLESS!! Beautifully manicured gardens and facilities, the rooms are well appointed and so clean they rival most 5 star hotels!! Great location too! We were just passing thought, spending 1 night & needed a place to sleep. Everything was ok, no complaints. I'm not stay at the Motel. I'm arrival around 23:00 and call, no body answer too sad.. Comfortable bed. Small kitchen. Nice balcony. Lounge room. 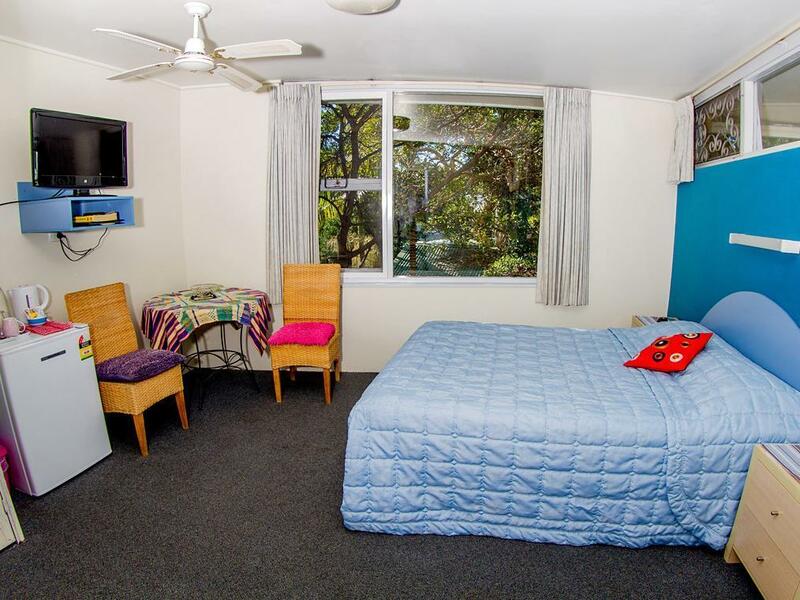 Very spacious for a motel room. Good position with food options close by. Friendly reception. A quick and easy place to rest if you are on a road trip. I love the Ocean Paradise. Wouldn't stay anywhere else in Coffs. we just stayed 1 night, it's easy to go to beach.The family room is big enough, and the balcony garden view is good. Although brief, we thoroughly enjoyed our time at Ocean Paradise. 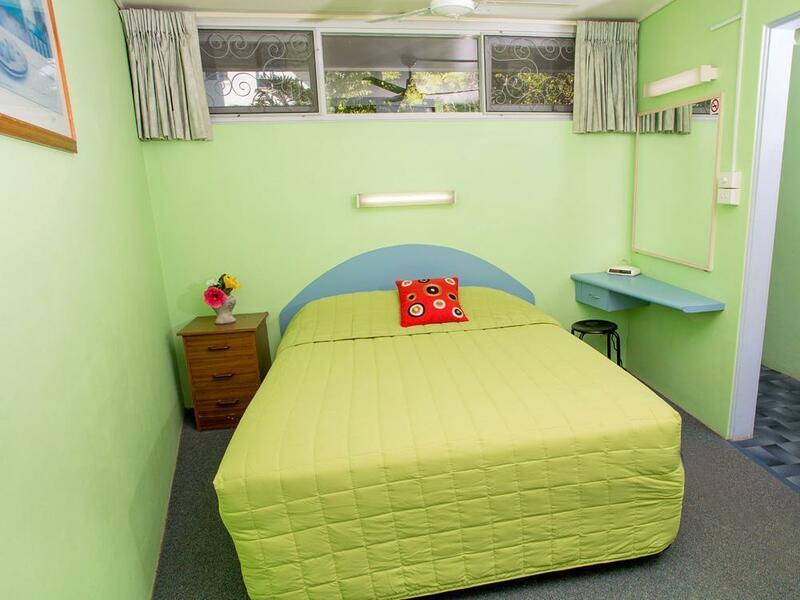 The room was clean, comfortable and a generous size.